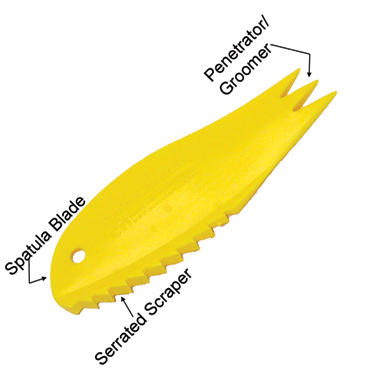 Safe, Effective and Easy-to-Use Carpet and Rug Spot Remover. 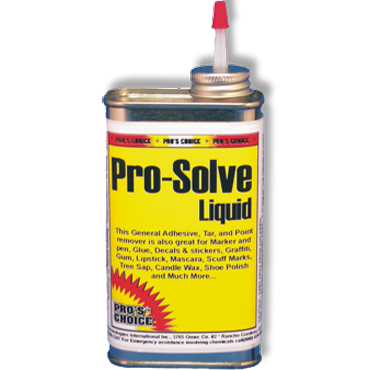 May also be used as a general purpose solvent and degreaser. Removes Petroleum Oil from Carpets. 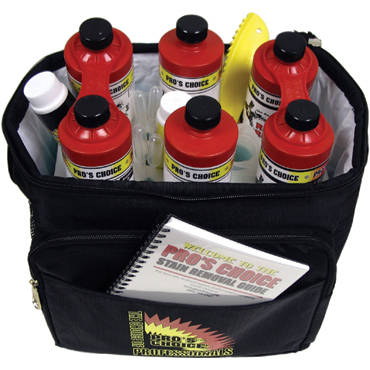 Contains no VOCs, butyl cellosolve, mineral spirits or chlorinated solvents. 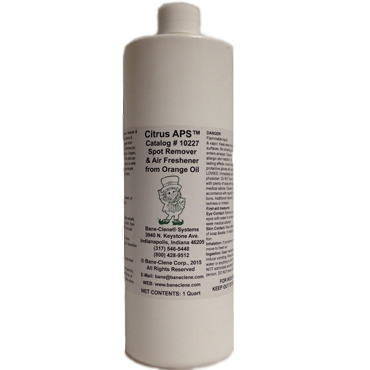 Citrus APS Removes Oily Spots and Stains from Carpets, Rugs and Upholstery. 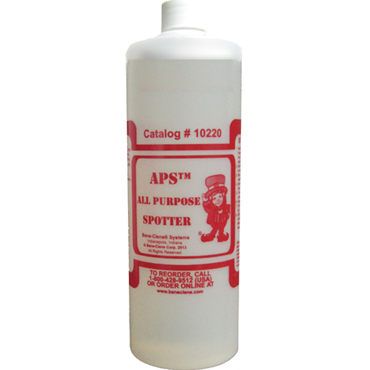 Citrus APS All Purpose Spotter is a high-solvency, biodegradable, highly active spot & stain remover and traffic lane spotter for carpets, rugs and upholstery. 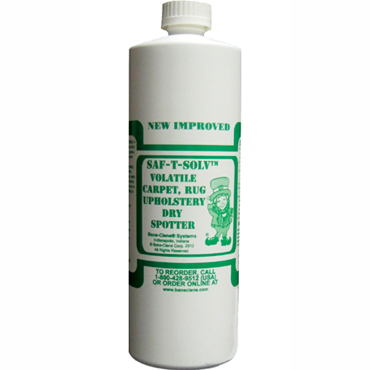 High-solvency, biodegradable, highly active spot & stain remover and traffic lane spotter. Restrictions on Use: Professional Use Only. Storage: Keep container closed when not in use. Color: Colorless to Light Amber. Use pH: Not applicable to solvent-based products. 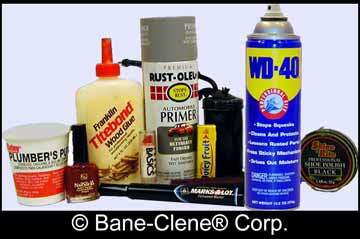 Volatile organic compounds (VOC) content: None. Do not pour directly on carpet. Do not over wet latex- or sponge-backed carpets. 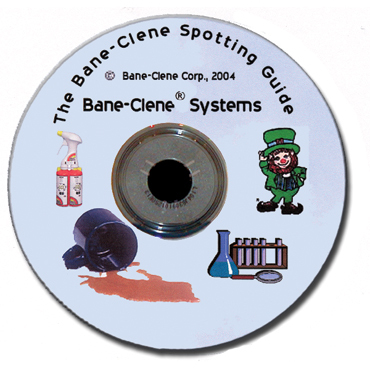 For spots and stains, pour or spray on cloth, then work from outside of area to center with a circular motion. Work into area with a Carpet Shark. Caution: excessive rubbing or brushing may result in distortion of carpet pile or fabric. Blot with dry cloth, tissue, or towel. Repeat treatment if necessary. Wet extract clean or rinse treated area and dry. CAUTION: As with all citrus spotters, be sure all traces of of Citrus APS are removed before placing foam blocks on top of the spot! Click the “Usage & Tips” tab above for an article titled “The Wonders of Citrus in Carpet Cleaning and Spot/Stain Removal”.